Anne Bancroft was a true icon of cinematography. Today, a lot of famous actresses call Bancroft a perfect example to follow. So, who was this incredible woman and why fans around the globe still admire her beauty and talent? Anne was born in a family of Italian immigrants. She was the middle of three daughters. The family never lived in prosperity. Despite her troubled childhood, Anne had always been dreaming about a bright future. For this reason, the young lady decided to become an actress and entered the American Academy of Dramatic Arts. Anne made her film debut opposite to Marilyn Monroe in Don’t Bother to Knock. The movie had a great commercial success and was a start of Bancroft’s prosperous career. Later, the actress co-starred with Henry Fonda in William Gibson's Two for the Seesaw. During her lasting career, Bancroft won one Academy Award, three BAFTA Awards, two Golden Globes, and several other significant trophies. 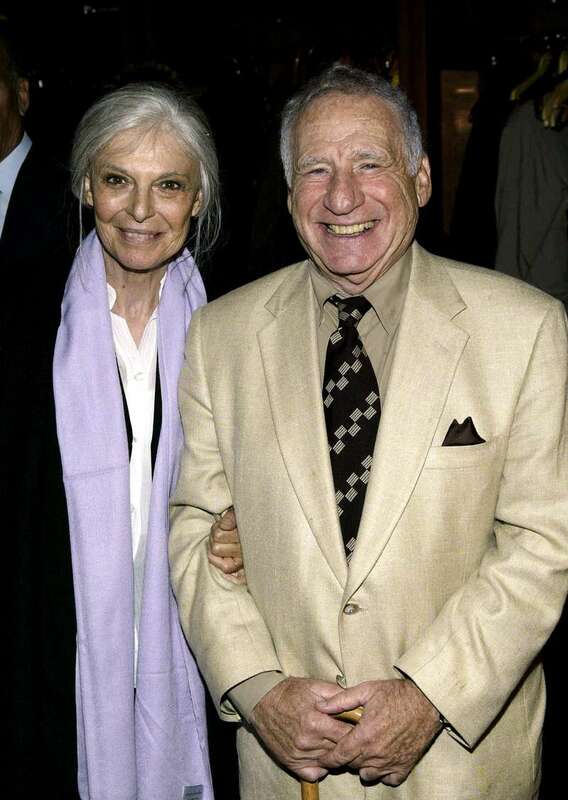 Around this time, Bancroft married a comedic actor, Mel Brooks. They remained devoted to each other throughout their lives. Their romantic love story is considered to be one of the greatest Hollywood love stories ever. Today, a lot of famous actresses call Bancroft a perfect example to follow in career and personal life. Anne Bancroft ❤ The woman who made me want to act. 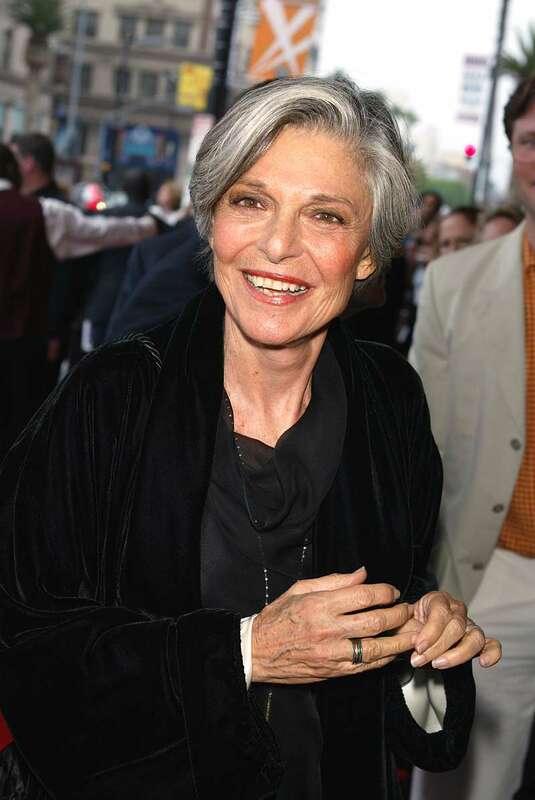 Anne Bancroft deserves all the great words that have been said about her. She was a symbol of grace and elegance. Her great films are the real masterpieces of cinematography. Anne Bancroft was unique, and people around the globe love her for that.